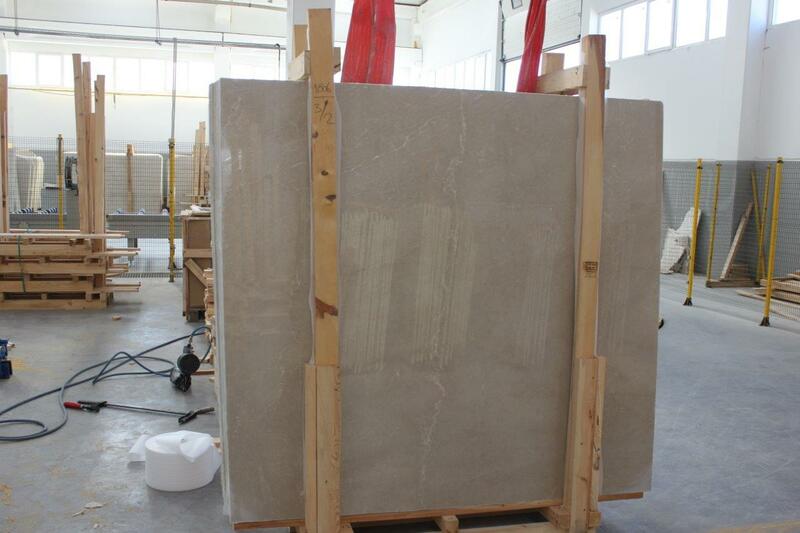 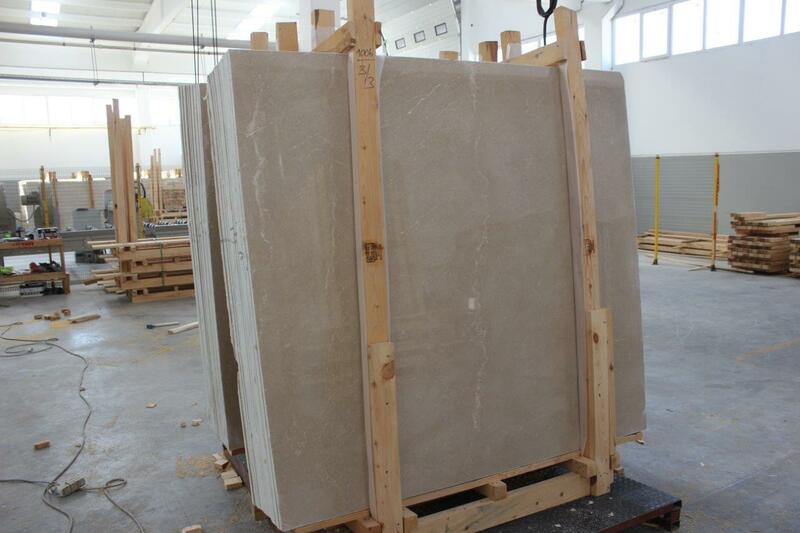 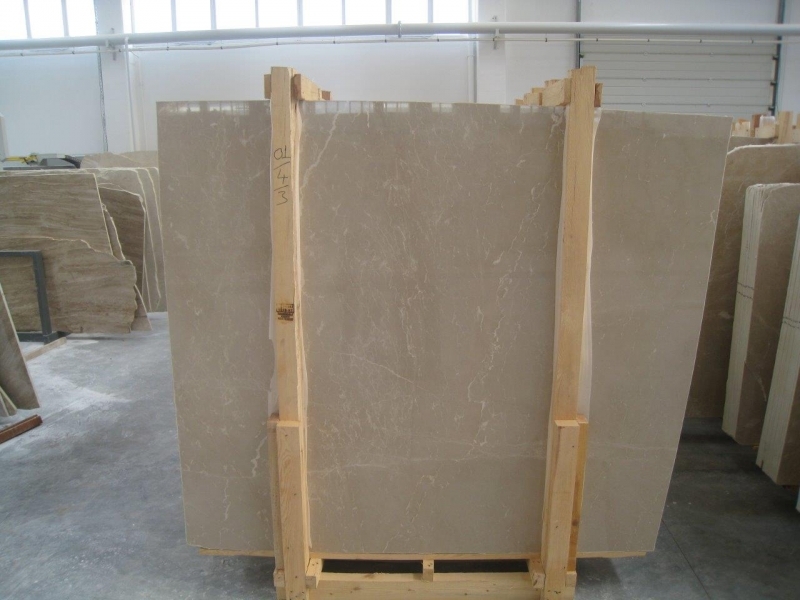 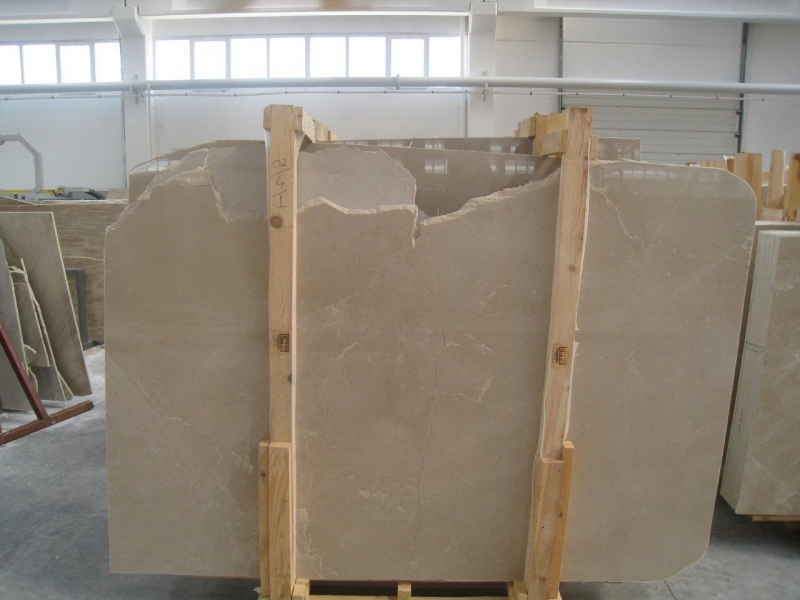 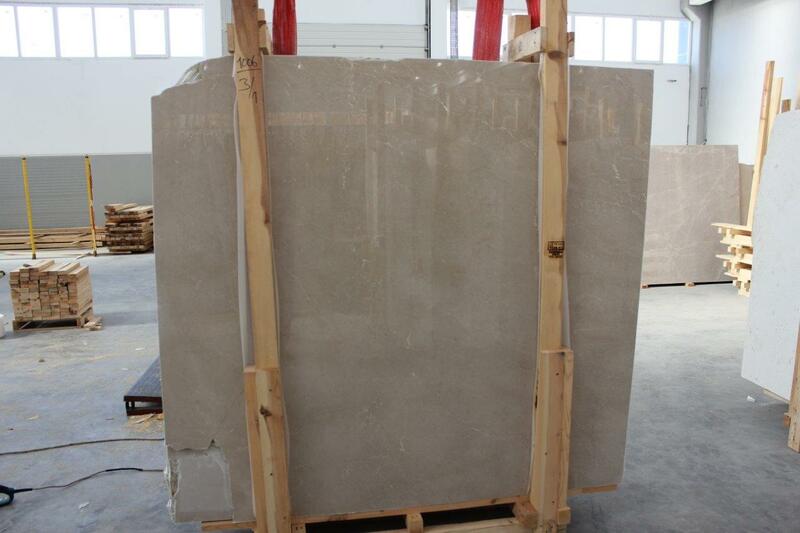 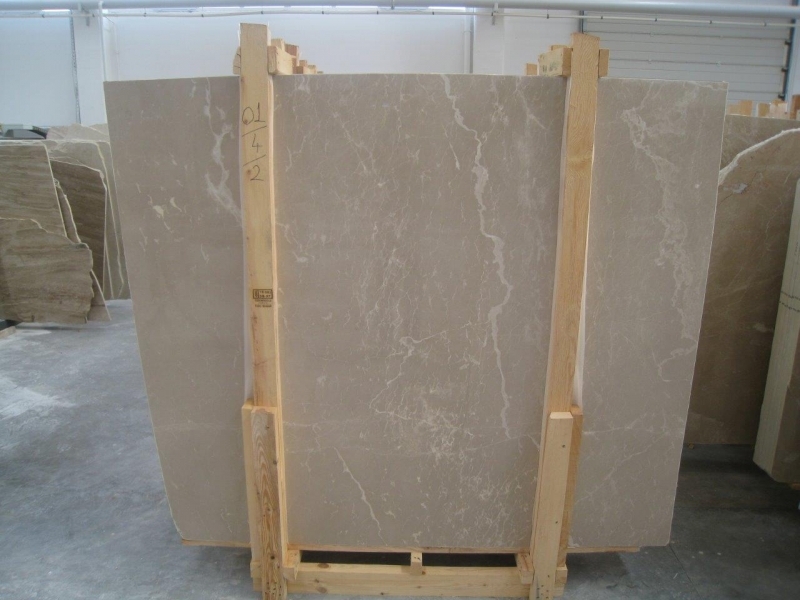 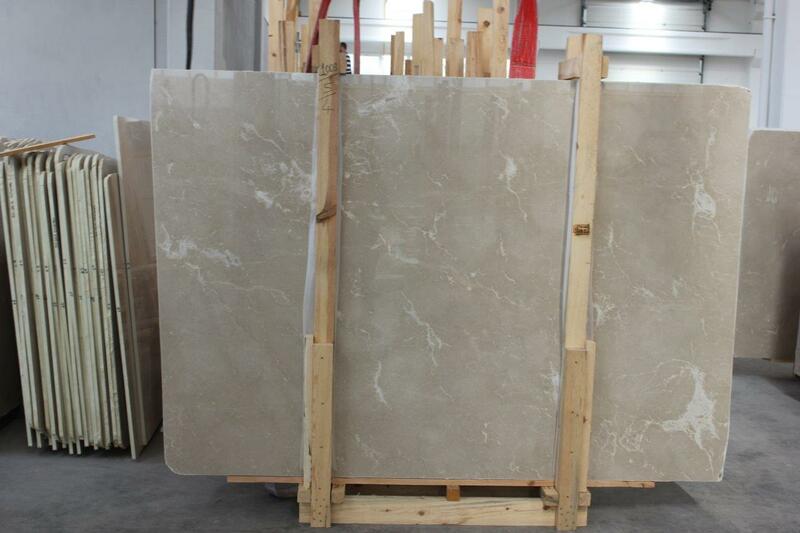 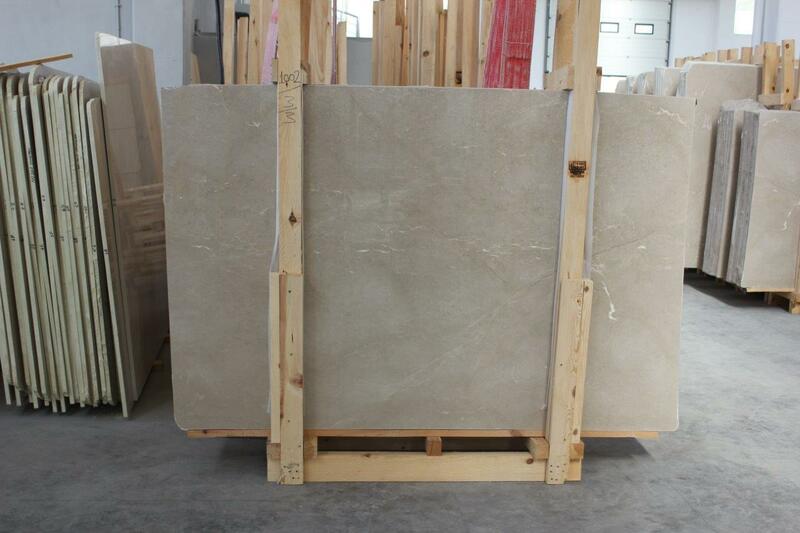 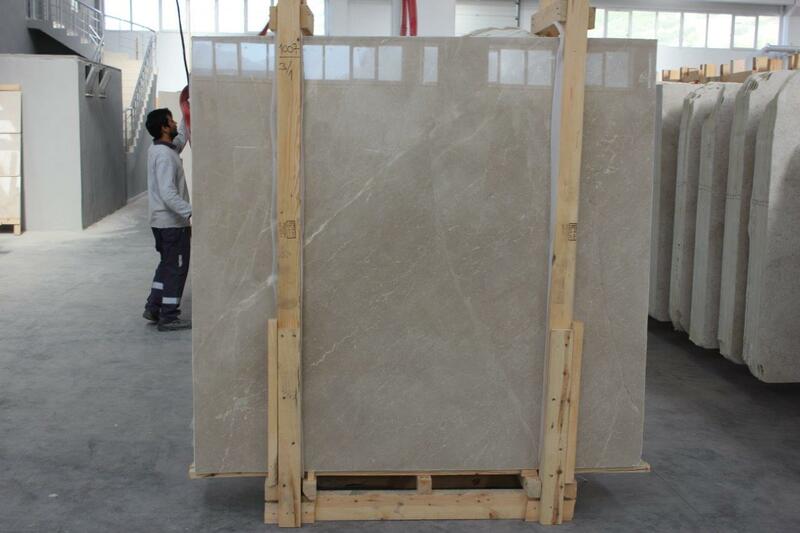 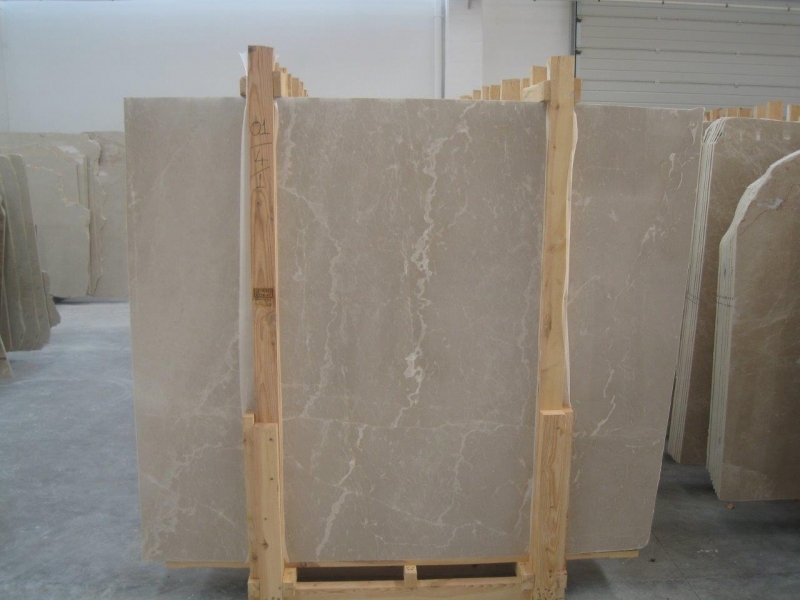 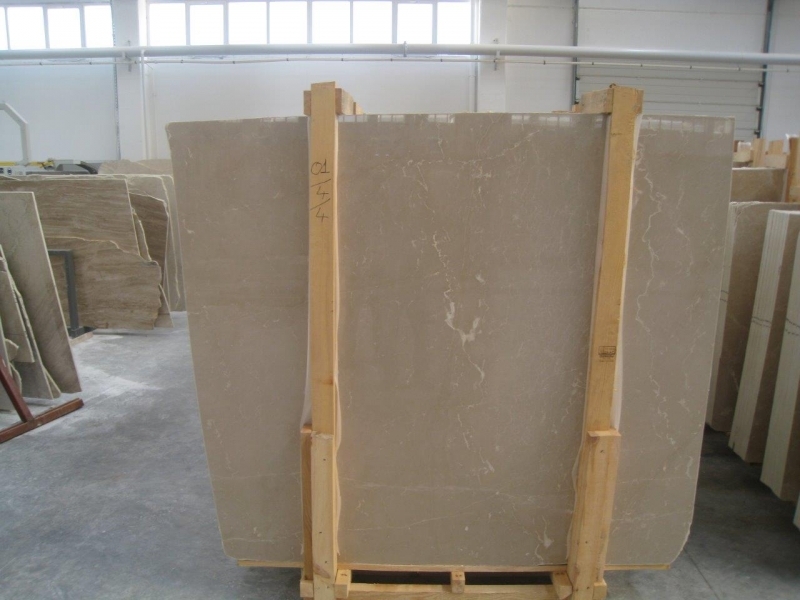 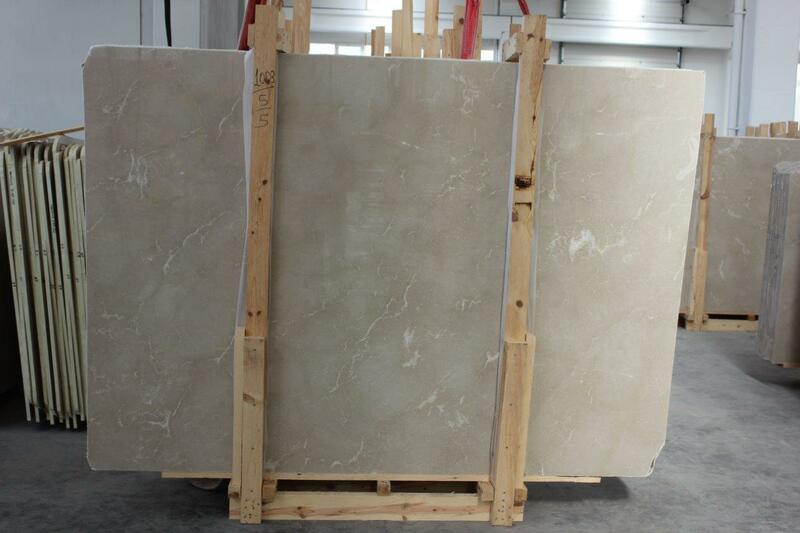 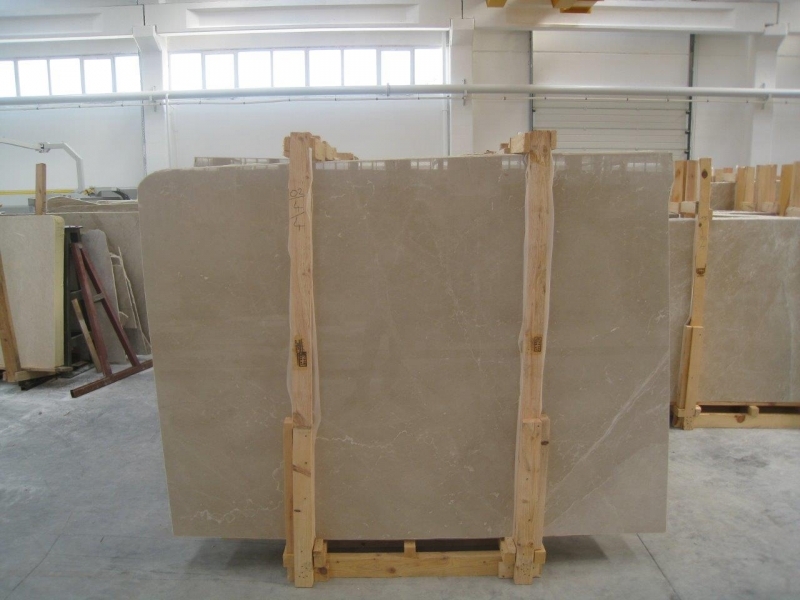 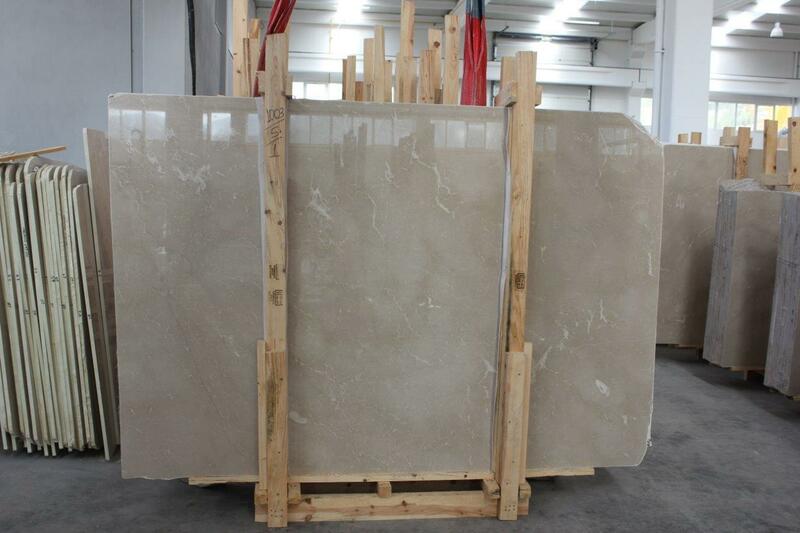 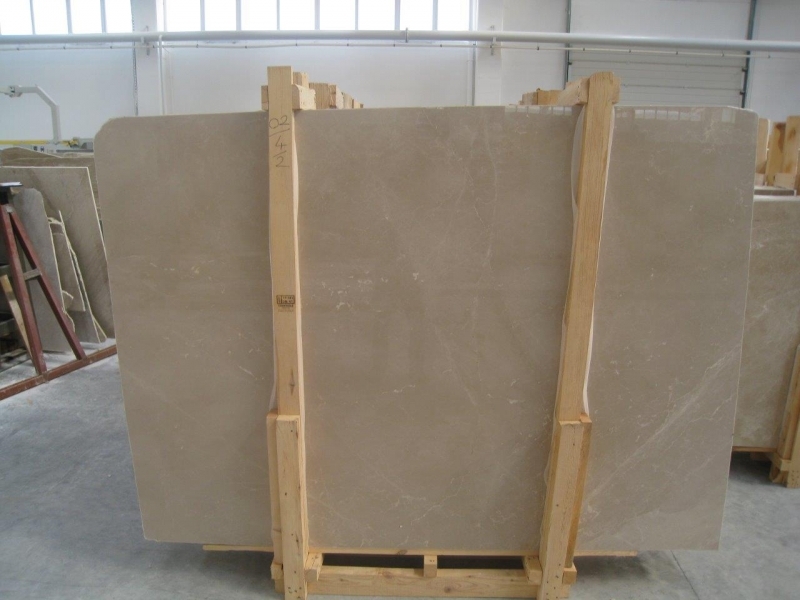 Sandien Beige is a mild medium-beige marble quarried in Burdur area. 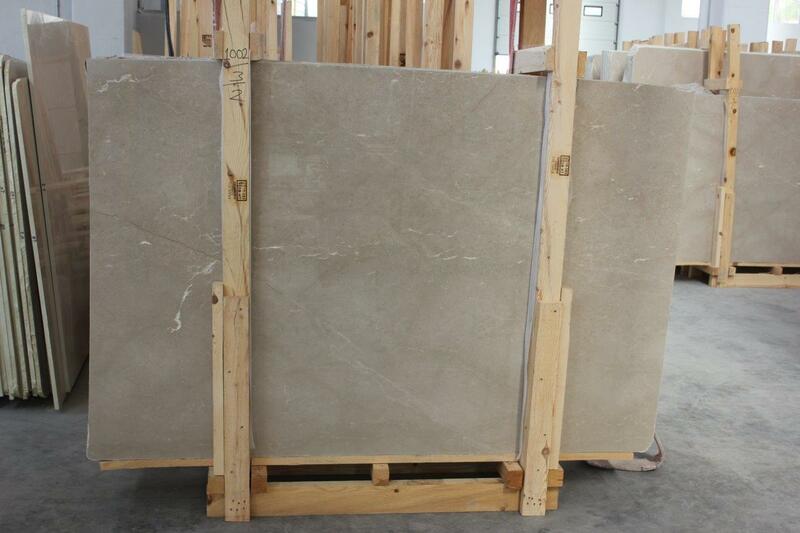 It is a very well-known one in international and Chinese stone market with its elegant look. 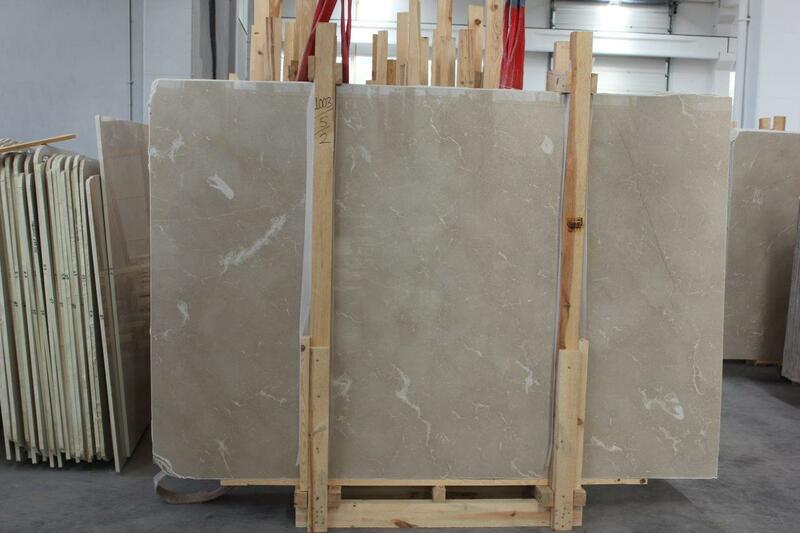 Its polished and honed finishes are available, beside block and slab supplies. 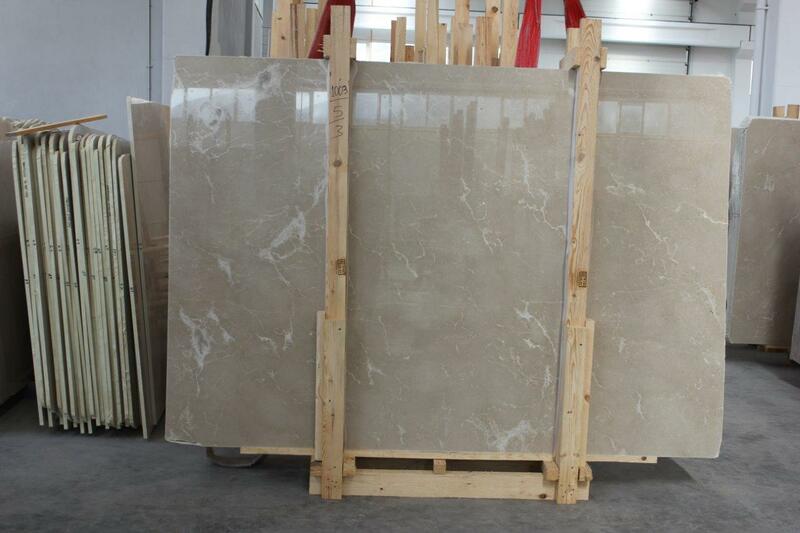 - Epoxy must be applied to slabs and tiles in the production. 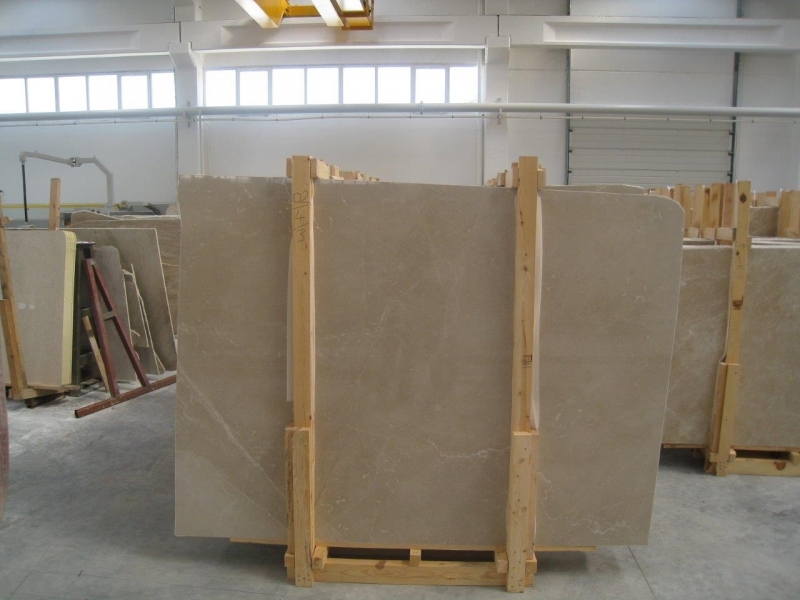 - The material is generally used for interior designs. 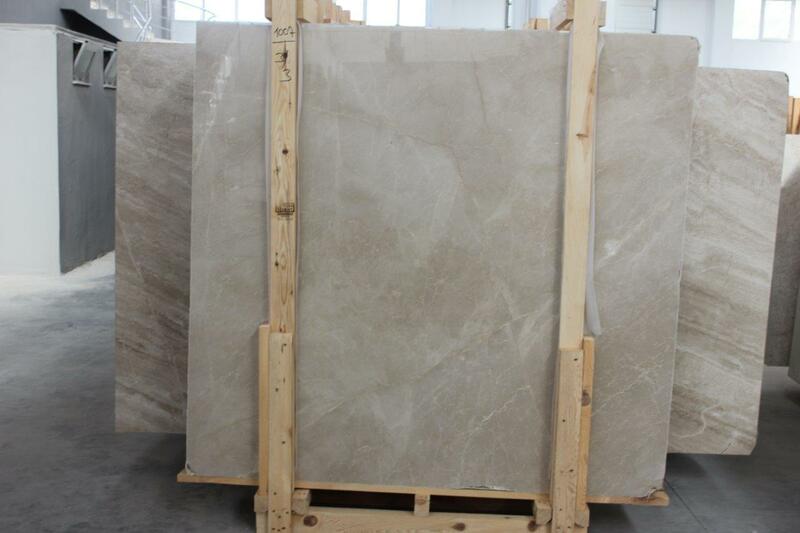 - Both small and large size blocks are available. 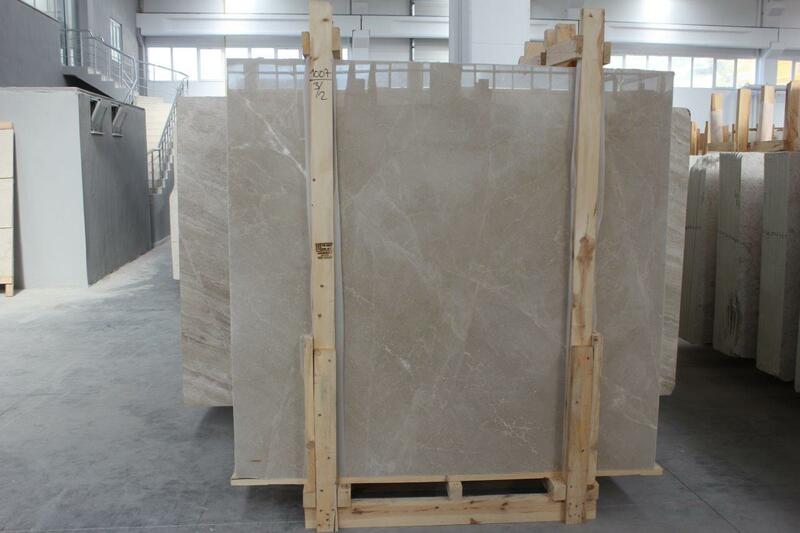 - The minimum available tile thickness is 20mm.